“Effective immediately, the CBN hereby places the access to FX for all forms of textile materials on the FX restriction list. Accordingly, all FX dealers in Nigeria are to desist from granting any importer of textile materials access to FX in the Nigerian foreign exchange market,” its Governor, Godwin Emefiele, had ordered. 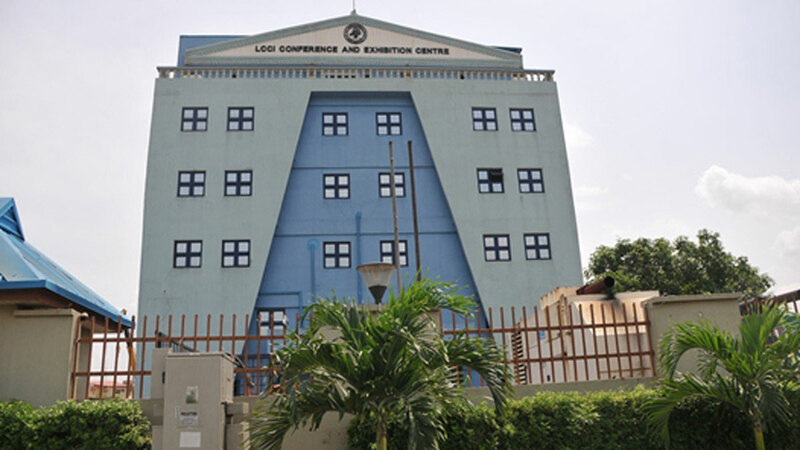 LCCI’s Director-General, Muda Yusuf, stated that the range of fabrics produced locally could not support the fashion industry in terms of quantity and quality, pleading that the sector should not be sacrificed on the altar of regeneration. His words: “This submission is not to diminish the importance of textile industries in anyway or the significance of industrialisation. It is to underscore the importance of a strategic approach to industrialisation. “The starting point is to strengthen the capacity of domestic industries, enhance their competitiveness and reduce their import dependence as espoused in the Nigeria Industrial Revolution Plan (NIRP). He added: “Compelling the citizens to pay exorbitantly for systemic inefficiency is not an appropriate policy option. It is an economic management model that is repressive and not sustainable.